A ketogenic diet is a popular method of losing weight. But the supplements that accompany it are on the rise ! It can provide you with extra support when you feel stuck or in desperate need of an energy boost and pure, healthy fuel. I have my favorites, but I always keep an open mind for a new alternatives. It’s vitally important to choose the right kind of supplement and a Good Brand that won’t spoil your weight loss with the wrong ingredients and possibly make you feel sick in the process! May Keto Tone actually benefit your ketogenic diet? Is there are better alternative? Also known as the Keto Tone diet pills, is a weight loss supplement that is meant to mimic the effects of ketosis and boost the fat burning process. This Keto Tone Shark Tank product supposedly helps lose weight and still allows you to eat the foods you love without serious restrains. 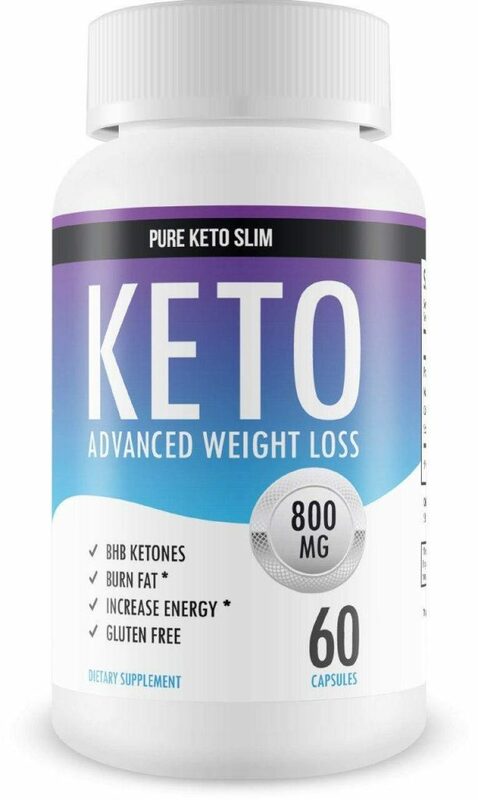 While many keto dieters may claim this product to be a scam, let’s have a look whether these pills really have the ability to produce ketosis-like effects. 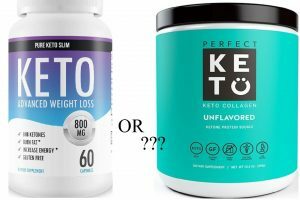 Keto Tone Brand / company was established in 2018, but the information online is very difficult to find. The company is called KETO TONE, but they have no profile on Better Business Bureau. It’s difficult to say anything about Keto Tone, their policies, other products, and mission. You can find the contact information on this website, and you can find their Facebook page here, but that’s all we I was able to discover. The longer you’re on the keto diet, the more you come to realize that there are brands that are open about their ingredients, policies, and research. We praise these types of companies because they provide you with products that don’t harm your health and actually boost the weight loss. Perfect Keto is one of these companies. Sadly, Keto Tone is not. Finding ingredients for this product seems like a mission impossible. There are different ingredient options of what the company is actually selling you, but we’re not completely sure which one is the real ingredients list because there are many products that for some reason resemble one another (in marketing and appearance). In other cases, we found information that the product contains forskolin, garcinia cambogia, lemon extract, and plenty of additives and fillers. During the research, we came to discover that this product closely resembles that of PureFitKeto in many ways. According to it's website of the product, taking this supplement can immensely help with weight loss, enable you to cheat without any serious restrains, and improve your overall physical performance. These are incredible benefits for a supplement of this kind. After all, Perfect Keto promises similar benefits, but without the empty promises that the supplement will do all the work for you. After all, the people that actually lose weight and stick to the keto diet plan their life around workout sessions, carefully structured meals, and nutrient count. Substituting all the hard work with one simple diet pill doesn’t make it realistic and possible. Also keto tone shark tank episode does not seems to exist. There are many products that claims to be appeared on the show, but in reality it is not true. Also, the formula may be natural, but three of the ingredients (if we’re sure about the list) are fillers. If you really want to lose weight with a keto diet, find a supplement that actually supports the weight loss and doesn’t base its product on empty words and promises! The Keto Tone diet pills don’t have any side effects and warning you should pay extra attention to. They’re generally safe for most people as long as you follow the instructions and don’t take more than the recommended amount. Also, if you’re just starting out with the ketogenic diet, you might experience keto flu, which is a sign that your body is adjusting to a new diet and a new lifestyle. BHB salts normally help to overcome the keto flu but take it into consideration anyway. Company advises certain groups of people against taking this supplement. 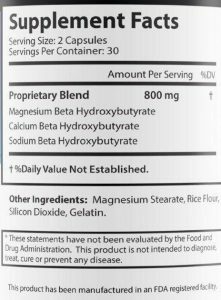 Consult with your doctor prior to taking this supplement in case you are under 17, pregnant, breastfeeding, diabetic, heart patient or suffering from chronic disease. In case you’re wondering does it really work, you’ll have to figure it out on your own. We believe it doesn’t. Certain companies, such as this one, try to improve the formula of their keto supplements for the longest time and you can really see they work on the products based on the user reviews and comments. 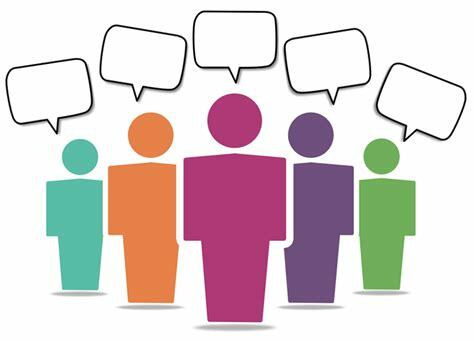 Many brands have a functioning website with reviews, whereas Company is keeping everything secret and hidden. We believe the reviews are mostly fake. We were able to find comments on their Facebook website, and the overall rating is terrible over there! Still, we’re convinced it’s one of the few honest reviews available at the moment. But before you actually go and buy that supplement, we have a small tip for you: forget about it now. It’s proven to give results and are coming from a reputable company with millions of raving fans. The brand is well-known, the company is honest about its products, and they don’t go around charging people’s cards for something they’ve never ordered. If that doesn’t convince you, have a look at a detailed review here! If you hate Perfect Keto after that, you can always go back to Keto Tone instead. But you can get Perfect Keto with a discount (.) on the manufacturer’s website.